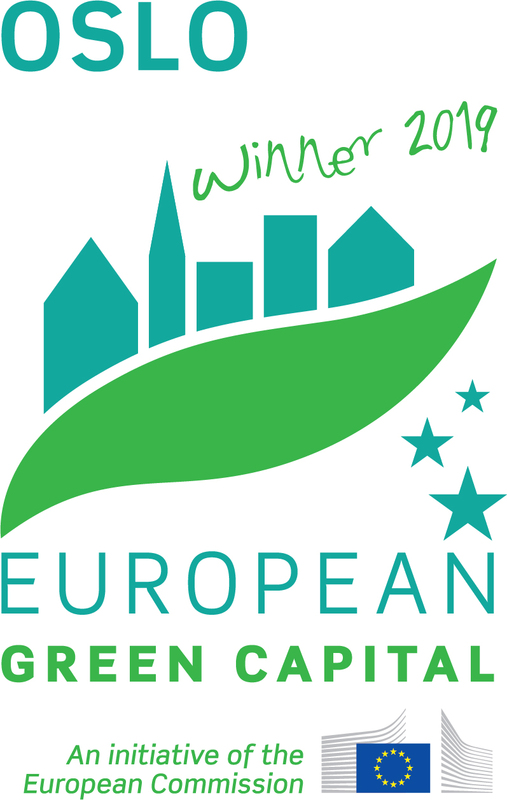 Our foundation is based in Oslo, Norway, so we are delighted to announce that we will be an official partner in Oslo’s upcoming role as the 2019 European Green Capital. What does that mean? Oslo will work to strengthen the green economy, promote green citizens, and support ambitious green policies. As the capital city of Norway, Oslo has a population of 658,390. It is surrounded by the Marka Forest, a nationally protected area, and the Oslo Fjord, both connected by a number of waterways, and its approach to conserving its natural areas and restoring its waterway network is just one of the many reasons why it won the European Green Capital Award for 2019. Governed by #businessworthy thinkers, the municipality of Oslo has made tackling climate change a priority. The city aims to cut emissions by 50% by 2020 (as compared to 1990) and wants to be carbon neutral by 2050. Oslo has introduced a range of integrated measures to achieve these ambitious targets, including the promotion of zero emissions transport, and is currently the ‘Electric Vehicle Capital of the World’ with 30% of all vehicles sales involving electric cars. Given that innovation and the creation of new jobs in the circular economy are featured as hallmark priorities for Oslo’s future, we are proud to hold our annual Business for Peace Award Ceremony and Summit in the city every May. 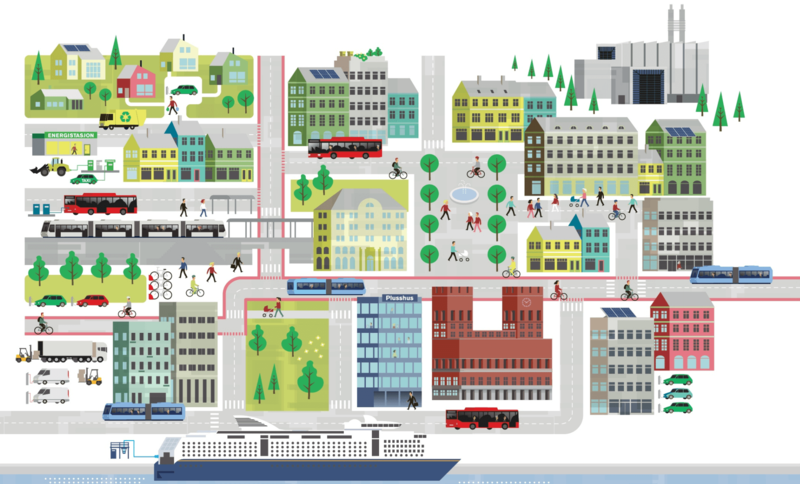 The Summit will be held from May 14-15, 2019, but until then, learn more about Oslo’s selection as the 2019 European Green Capital here. This entry was posted	on Thursday, October 11th, 2018 at 12:44	and is filed under Blog, News. You can follow any responses to this entry through the RSS 2.0 feed. Both comments and pings are currently closed.